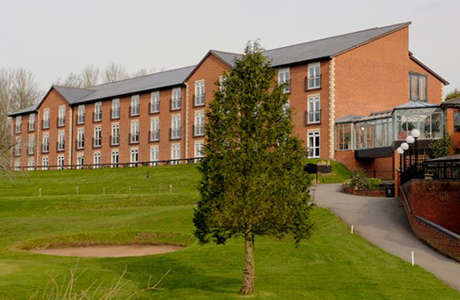 Macdonald Hill Valley Hotel, Golf & Spa is the perfect location for your golf break with 2 challenging courses. The hotel also benefits from the Vital Health & Wellbeing Club, restaurant and bar. 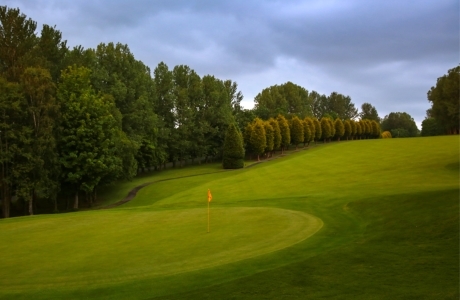 The Emerald Championship Course covers a total distance of 6,714 yards and is a par 73. Emerald sweeps around undulating fairways through natural water hazards and strategically placed bunkers, presenting a real golfing challenge to experienced and mid-level players. 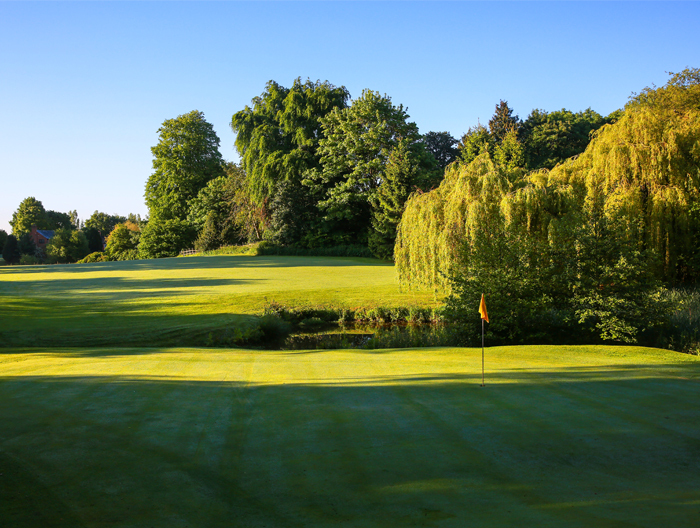 The shorter par 66 Sapphire Course is designed to hone the skills of less experienced and veteran golfers in the finer points of the short game.